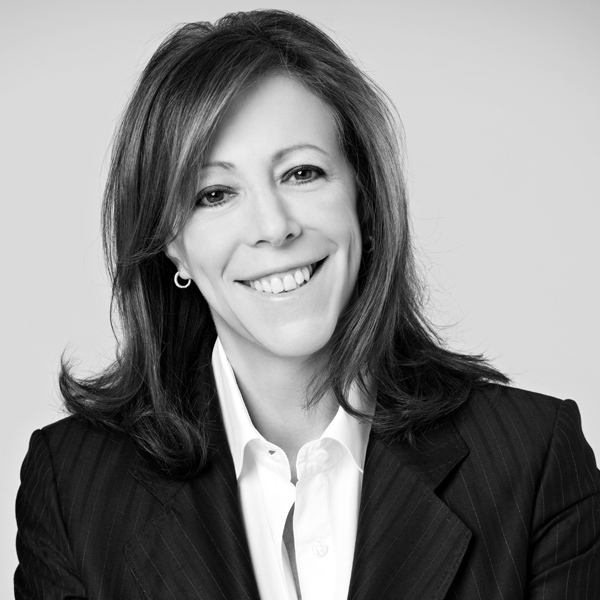 JANE ROSENTHAL is Co-Founder, CEO and Chairwoman of Tribeca Enterprises, a global media company that encompasses the Tribeca Film Festival and award-winning branded content division Tribeca Studios. Rosenthal and Robert De Niro established Tribeca Productions and the Tribeca Film Center in 1989. Rosenthal has since established herself as a leading producer of critically and commercially acclaimed film and television. Rosenthal and De Niro founded the Tribeca Film Festival in the aftermath of the 2001 September 11th attacks to revive lower Manhattan through the healing power of film and storytelling. The inaugural festival stood as a powerful symbol of resilience, and showed how the creative community could play an impactful role in the economic revitalization of the city. Tribeca has since gone on to become one of the world’s leading film festivals, and will welcome its 18th year this April. Rosenthal is currently in post-production on the Netflix limited series Central Park Five, directed by Ava Du Vernay, and Martin Scorsese’s The Irishman, starring Robert De Niro, Joe Pesci, Harvey Keitel and Al Pacino. Other recent credits include Academy Award-nominated Bohemian Rhapsody and the Grammy Award-winning documentary Quincy, about legendary music producer Quincy Jones. She also produced A Bronx Tale: The Musical, which is currently following its two and a half year Broadway run with a national tour, as well as the Queen musical We Will Rock You, the tenth longest-running musical in West End history. Past credits include producing one of the highest grossing comedy franchises of all time: Meet the Parents (2000), Meet the Fockers (2004), and Little Fockers (2010). Other credits include the Emmy-nominated Wizard of Lies (2017); Oscar-nominated Wag the Dog (1997); DeNiro’s directorial debut, A Bronx Tale (1993); Analyze This (1999); Analyze That (2002); The Good Shepherd (2006), About a Boy (2002), and Jason Katims’ accompanying television spin-off About a Boy (2014). She has also worked with the artist JR on numerous documentaries, including viral short Ellis (2015). Rosenthal is a member of the Academy of Motion Pictures Arts and Sciences and has been honored by The Museum of the Moving Image, New York University Tisch School of Arts, The Matrix Award, and The National September 11th Memorial & Museum. In 2011, she was presented with the Jane Jacobs Medal for Lifetime Leadership from The Rockefeller Foundation and The Monte blanc de la Culture Arts Patronage Award for her commitment to arts and culture. Rosenthal serves on the boards of the National September 11th Memorial & Museum, The Child Mind Institute, Global Citizen, and interactive media company Eko. She is also Co-Founder and Co-Chair of the non-profit Tribeca Film Institute. Rosenthal’s two most cherished productions are her daughters, Juliana and Isabella.